Welcome to Gramercy Music Online, the internet home of the Cheshire (England) based publisher of brass and wind music. Click one of the categories on the left to find out more about our music for Brass Band (BB), Wind and Concert Band (WB) and Solo and Ensembles. You can listen to sound excerpts (in MP3 format) of all our products and view and download sample score pages. Links will take you to the contact details of distributors in your home country or if you prefer you can purchase online by credit card. 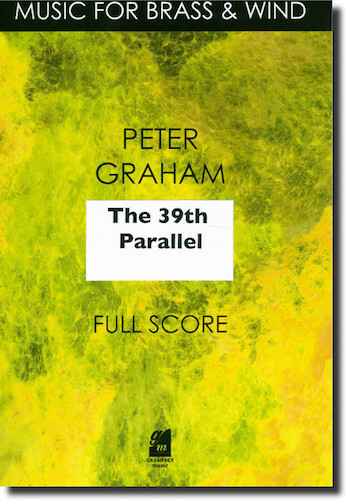 The 39th Parallel for Brass Band by Peter Graham is now available. For more details click on the cover page.